Way back in 2008, Lenore Skenazy let her then 9-year-old son ride the subway alone, and her story prompted a fair level of public outrage. Her name became associated with the label “America’s Worst Mom,” but Lenore didn’t tuck her tail and fade away. Instead, she stuck with her gut and continued to pursue the idea that children are more capable than many imagine. The parental decision that her son was prepared and experienced enough to make a solo subway ride paved the way for a movement in modern parenting. The blog Free-Range Kids was born shortly after, and Skenazy’s 2009 book, Free-Range Kids: How to Raise Safe, Self-Reliant Children (Without Going Nuts with Worry) presented the main thesis of her viewpoint– kids need to be kids, but the constant pursuit of 100% safety and its resulting parental anxiety are standing in the way of childhood. Today, Lenore Skenazy continues to push the worldwide conversation about parenting with common sense and fighting the idea that children are in constant danger. Starting tonight, she’ll be reaching U.S. audiences via a new medium- the television screen. 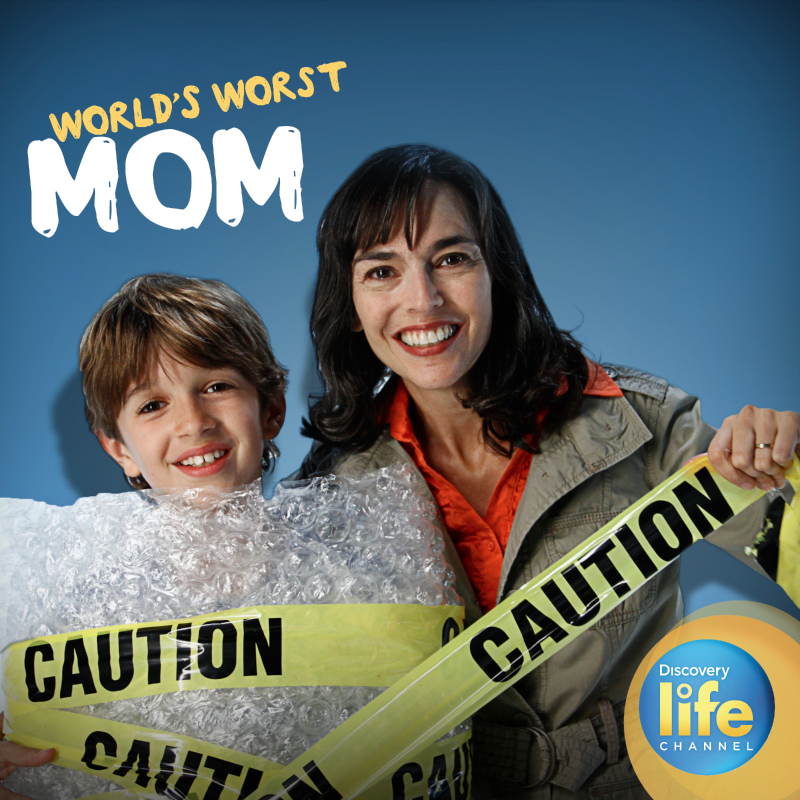 World’s Worst Mom premieres Thursday, January 22, at 9:00 and 9:30 pm Eastern (8:00 and 8:30 Central) on the Discovery Life Channel. Following the format of other parenting advice shows, Skenazy’s new reality show sees her working with families to loosen the reins, as it were. 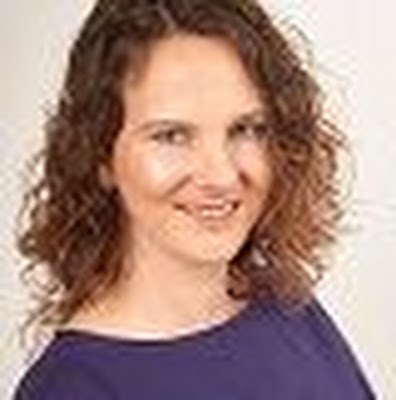 Parents overcome with anxiety about letting their children have even some very basic freedoms meet with her as she provides the children with opportunities for new experiences. From the screener episode that I viewed, it appears as if these families may be at the extreme end of the spectrum. The ten-year-old in one episode is still spoon-fed by his mother at times, and he is not allowed to ride a bicycle out of safety concerns. He is a typically developing child, not being allowed to typically develop. I’ve got my DVR set to record the series, so I’m looking forward to seeing how the other families present in terms of overprotective practices. 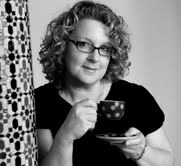 Both Jennifer and I read Free-Range Kids back when it published, and the review we posted was formatted in a somewhat nontraditional manner for our site; we each responded to general questions about our reactions to the book and how what we read meshed with what we viewed as our individual parenting styles. 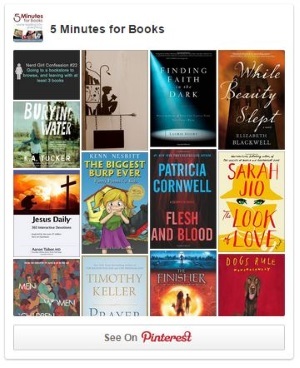 Jennifer has reposted that review, along with a current giveaway for the book. As my oldest child was not yet nine years old at the time of that discussion, it’s a little like time travel to go back and read it now that he’ll be turning 15 this year, and my younger children are closer to his age back then! My parenting decisions have been greatly influenced by Lenore Skenazy’s writing, and I’m comfortable with the freedoms and responsibilities my children are entrusted with. I hope that with her new television show, other parents will find themselves reexamining their children’s experiences in the world. Every child deserves a childhood. Want to hear more from Lenore Skenazy on parenting today in the face of overprotective expectations? Don’t miss my Q&A with her over on 5 Minutes for Mom. 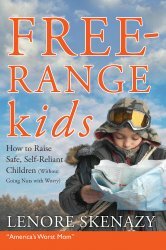 Be sure to enter to win a copy of Free-Range Kids for your own bookshelf, too! I need to remember to set my DVR for tonight!